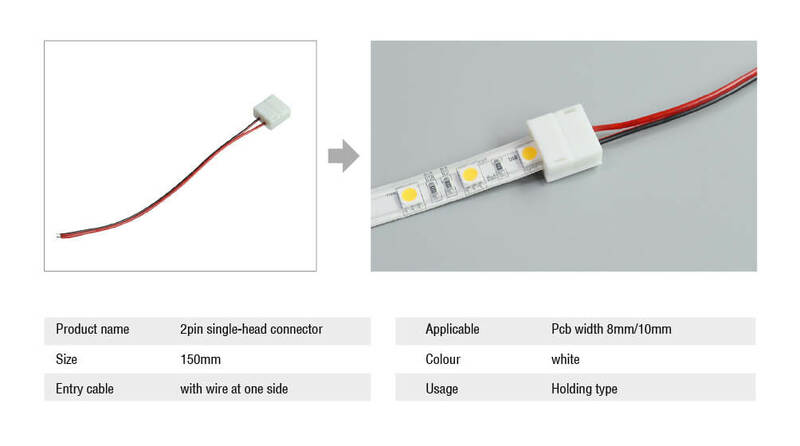 How to use the led strip light connector ? 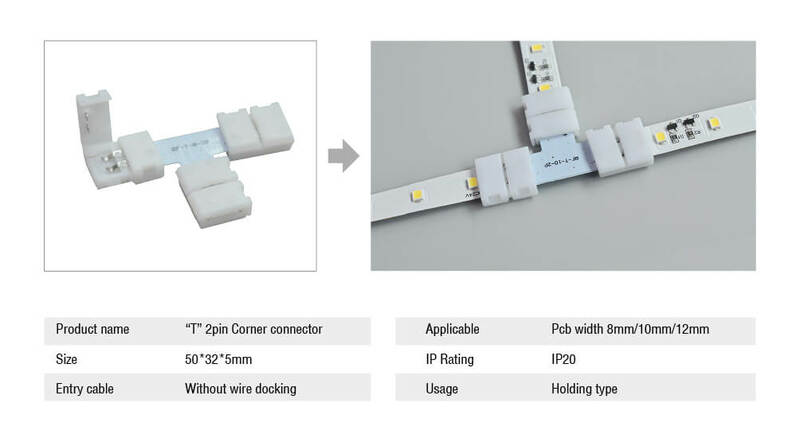 Led connector is easy for worker connect the cutting led strip light . 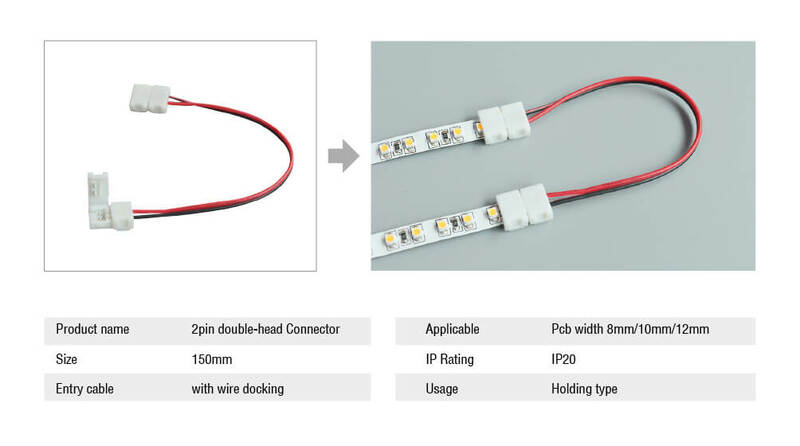 Not need use soldering iron to soldering the 2 pcs led strip light.Lightstec factory can sourcing many kinds of led connector from China market. 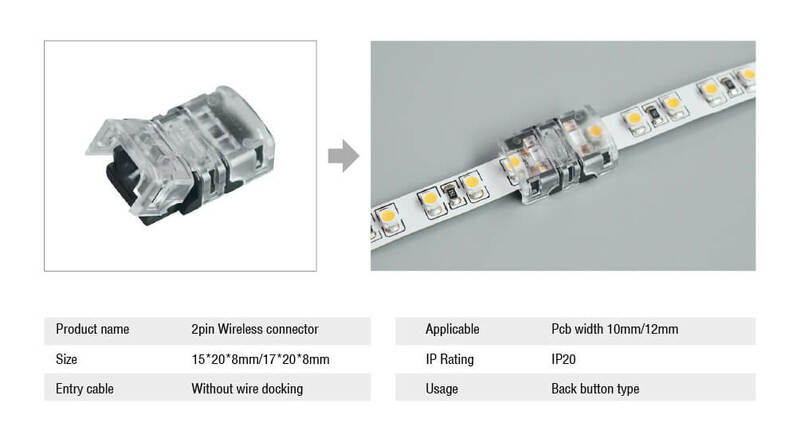 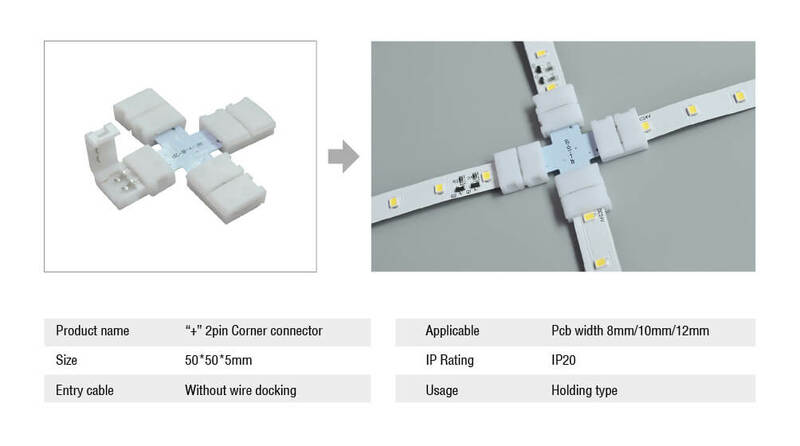 From the video , we can see how easy to use the led connector connect the strip light together. 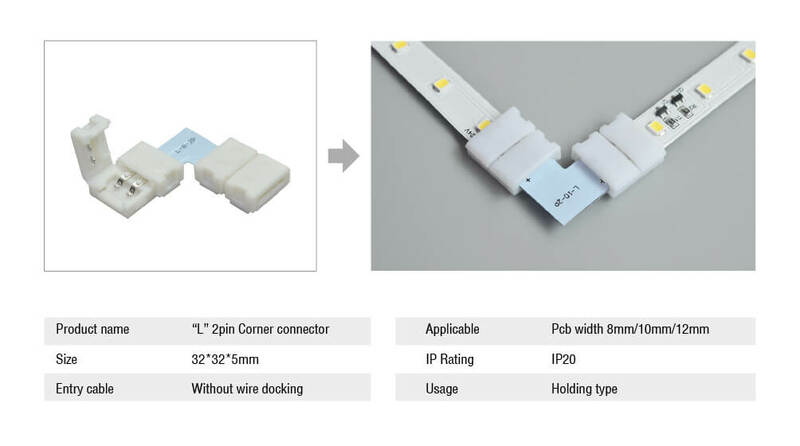 Why use the led strip light connector? 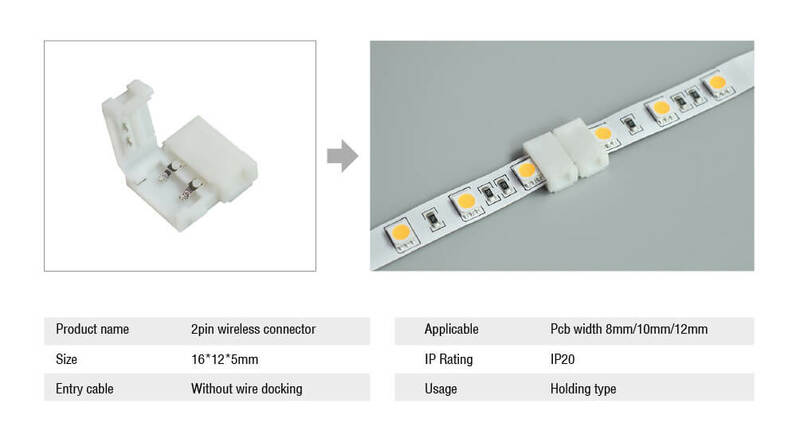 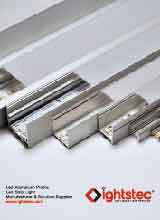 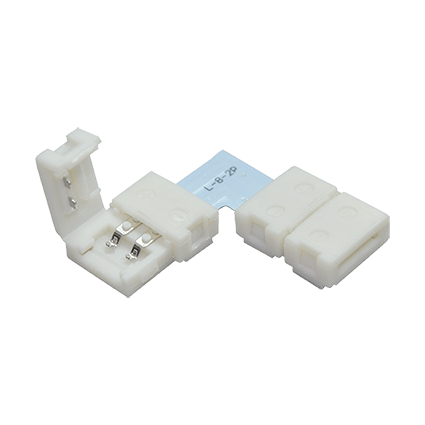 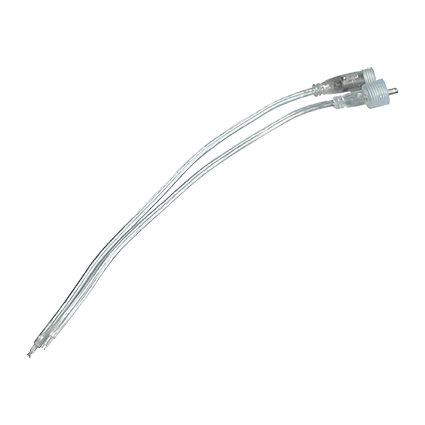 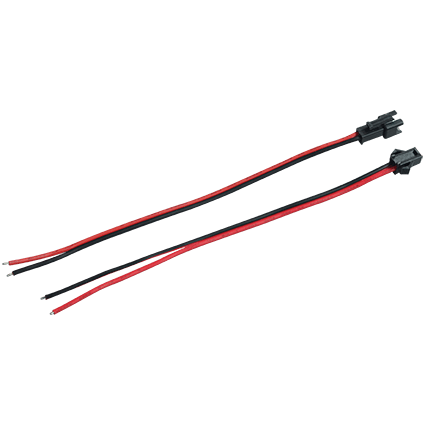 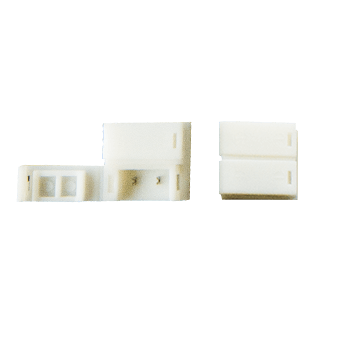 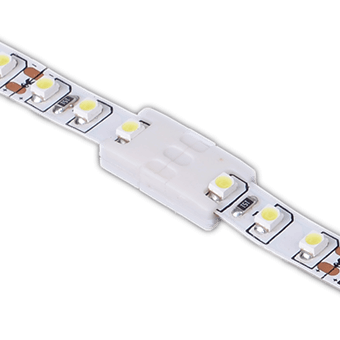 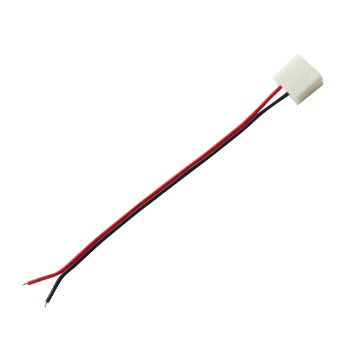 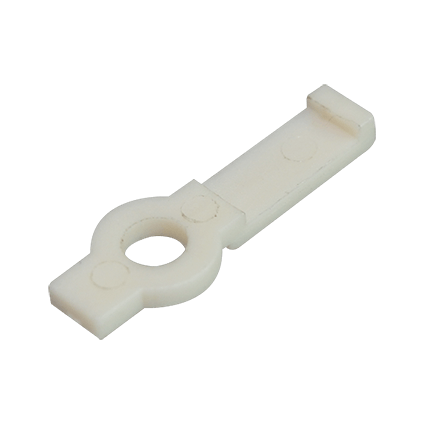 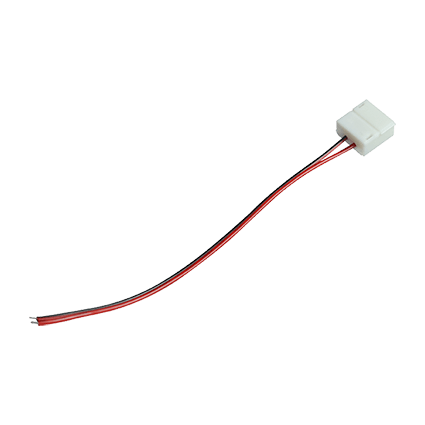 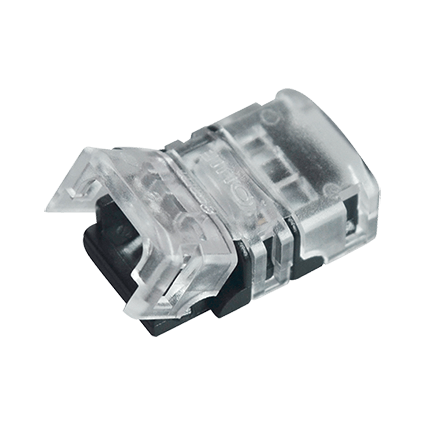 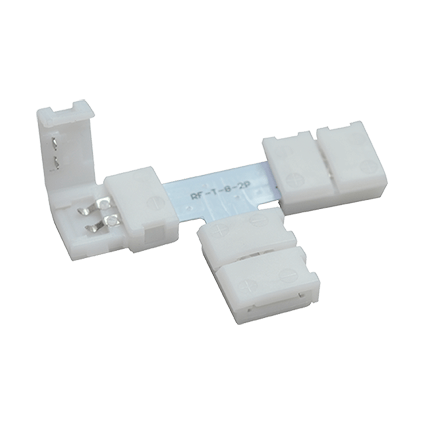 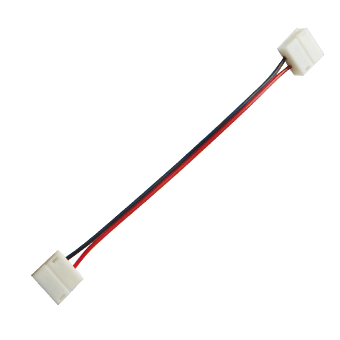 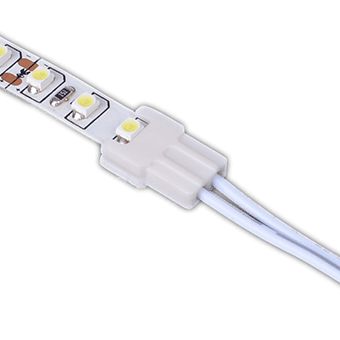 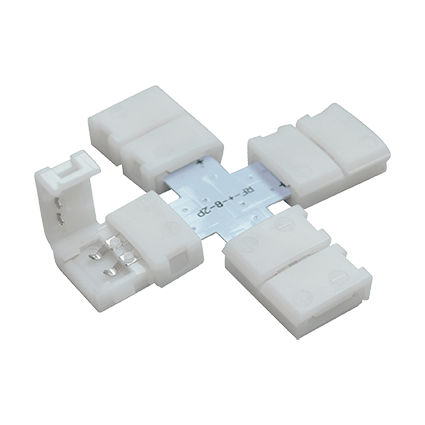 Led connector can use easily for connect 2 pcs led strip light when we install the led strip lights. 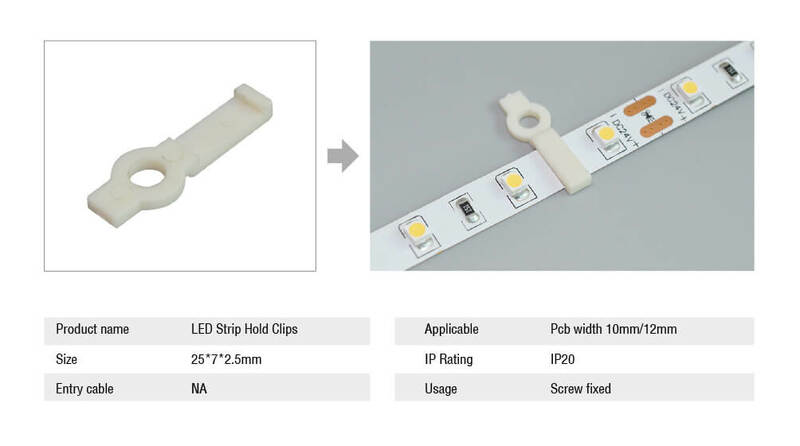 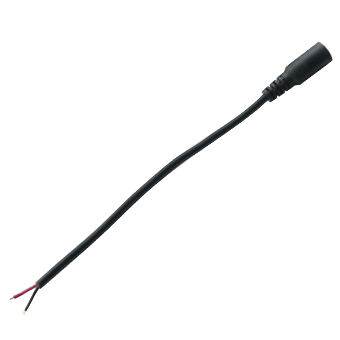 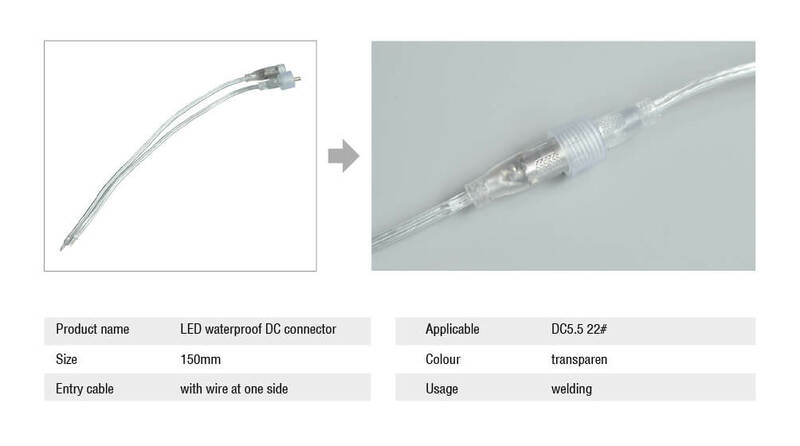 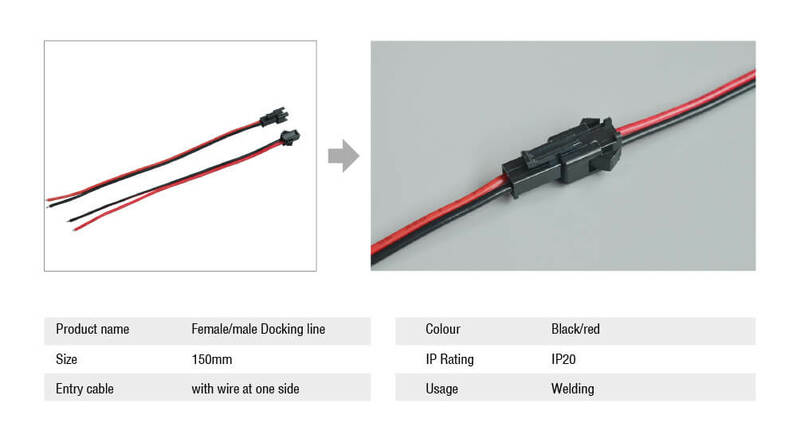 Led connector cau use for no waterproof led strip light, waterproof led strip light, RGB color led strip light ,CCT led strip light , RGB+W led strip light, and we can customized the wire length .